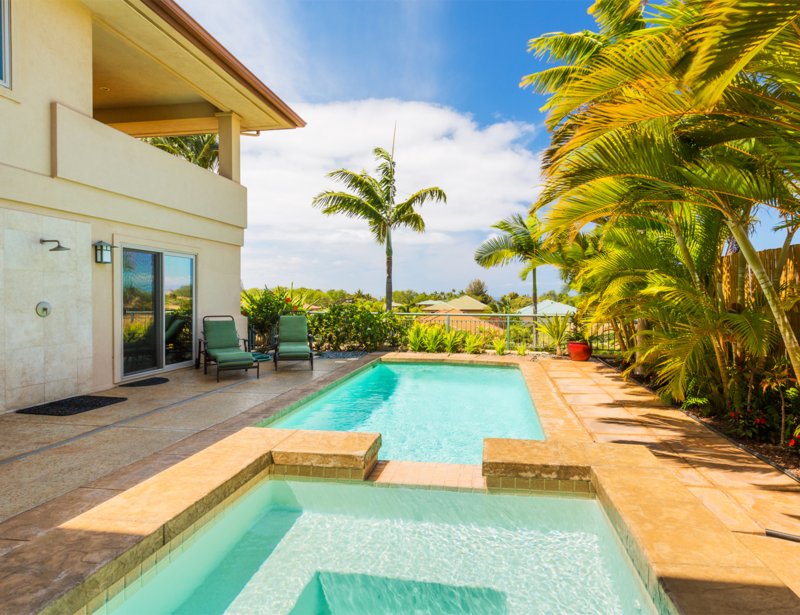 If you’re buying a home in the San Diego area, you deserve to know as much as you can about the home before you decide it’s the right home for you. New construction or historic house, beachfront condominium or rural cottage getaway; all homes have their own qualities, quirks and potential defects. not even a newly constructed one. Every dwelling has some problems—but every problem has multiple solutions. Patton Property Inspections has the industry training, experience and integrity to provide you with a detailed, impartial report on the condition of a home and all its systems. Armed with this knowledge, you’ll be able to make a wise and informed home-buying decision. For Patton Property Inspections, pointing out defects and areas of concern is only the first step. 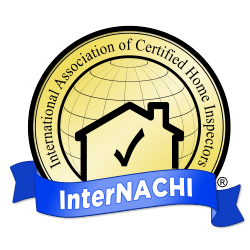 Your inspector will also help you put potential concerns in perspective. Some defects that sound frightening are often merely cosmetic. Similarly, what may seem a minor flaw could become a catastrophic failure if not corrected in a timely fashion. To make the best purchasing decisions, you need more than information. Facts, perspective and impartial advice about your options will give you the foundation of knowledge you need to prepare and protect your biggest investment—and the people who will live there. 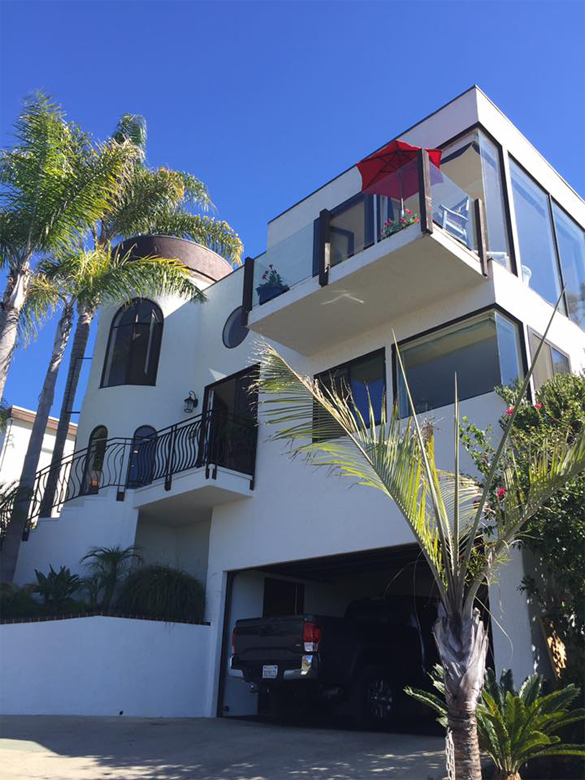 If you’re buying (or selling) a home in San Diego or south Orange County, arm yourself with the knowledge you need to make a wise decision. Give Patton Property Inspections a call at 760-815-2649 or send them an email. They’ll do the rest. Patton Property Inspections utilizes the latest technology to bring customers an even more comprehensive inspection. 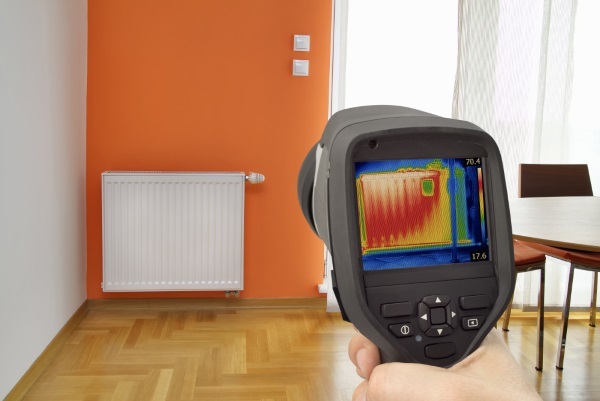 Read about Services offered to learn more about our thermal imaging capabilities. Very thorough and knowledgable. 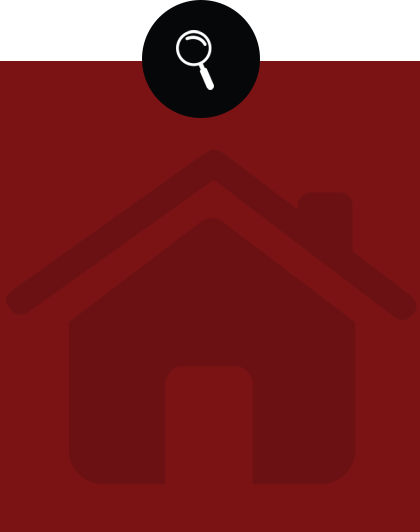 Jason did 2 home inspections for us and both times he was punctual, professional, and a wealth of information for us. Top notch! I was very pleased with Patton Home Inspections. Jason did an excellent job with the inspection of our new home. He took the time to spend with us and explained all the functions of the home. I would recommend his inspection service for your next inspection.